Larry Woods , Patou Fa, and Brunel Fonsanou. 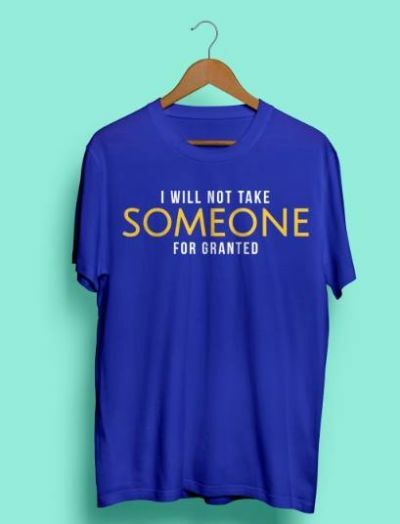 For their outstanding commitment, our winners will receive a MHC Original t-shirt, "I will not take someone for granted". 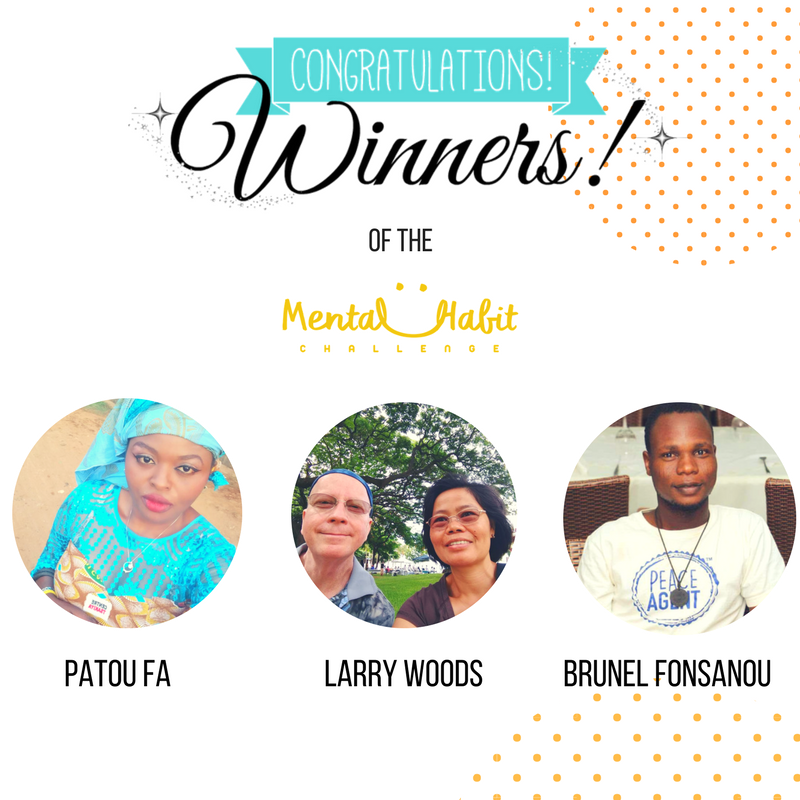 We thank everyone who accepted the challenge and showcased a great commitment in practising ,our 7-day mental habit challenge. Your achievement is particularly impressive! Congratulations! Our next challenge will be announced on our official page. Get ready, the next winner may be you.